On Friday, 30 September 2016, the Dolder Waldhaus will be closing its doors for a complete renovation. 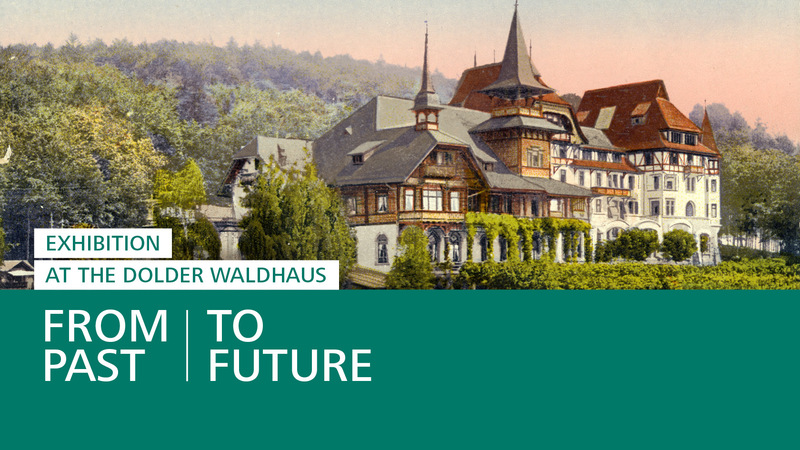 Come and discover the history of the Dolder Waldhaus in a unique exhibition. A collection of over 100 pieces of archival material and memorabilia submitted by hotel guests and visitors via a contest takes you on a journey from the past to the future of our hotel. The exhibition is being held in the public areas of the Dolder Waldhaus. Entry is free of charge.